The FR 235 is a great GPS + heart-rate tracker for running and cycling. There are cheaper alternatives (notably from TomTom). If your budget allows for this model, buy it ($330 here). You won’t regret it. 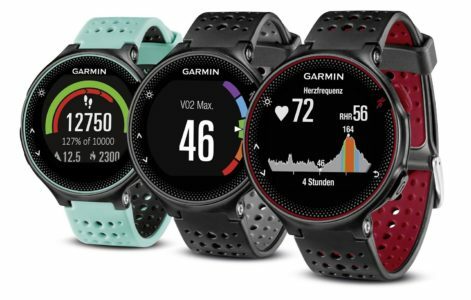 Several very thorough reviews have been written that go into the Garmin 235’s features in great depth — if you want a long version I recommend the one at dcrainmaker. 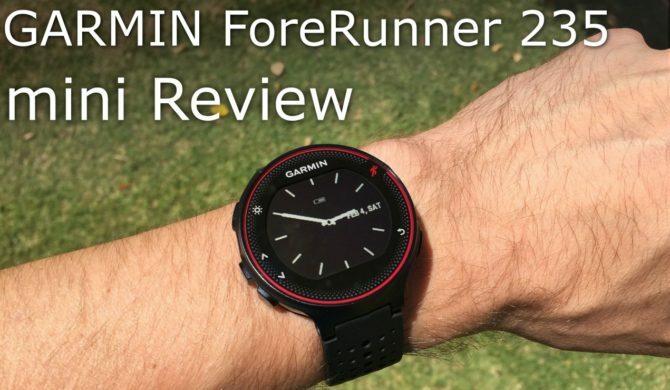 On this page I offer you, by contrast, a (very) short review of the Garmin Forerunner 235 fitness tracker/GPS watch based on daily real-world experience. I bought one with my own money, and use it for my own running. Footnote: I’m a 30-something guy with a desk job who trail-runs 2x per week. If you are seriously into triathlon or swimming you may want something more fancy like a Fenix 5. 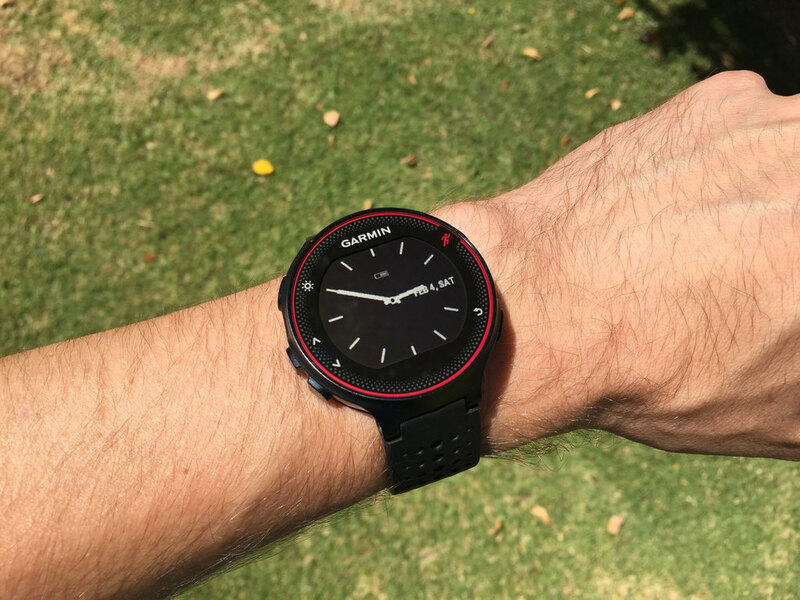 The Garmin 235 is a good-looking runner’s/cyclist’s watch that focuses on core functionality, which it does very well. It also has smartwatch features but never lets these detract from its core functionality. Fitness trackers and smart watches are still evolving at a rapid pace – every year brings new models with better performance, new features and better designs. Unless you’re rolling in cash I’d recommend rather buy mid-range and update every few years than splurge on a titanium-and-sapphire range-topping watch like the Fenix 5.